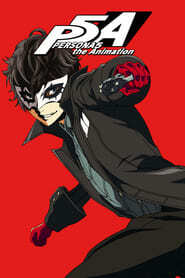 : Ren Amamiya is about to enter his second year after transferring to Shujin Academy in Tokyo. 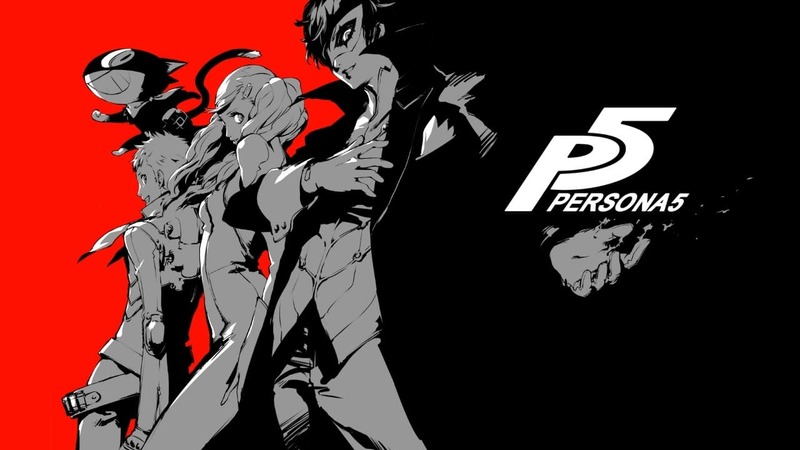 Following a particular incident, his Persona awakens, and together with his friends, they form the âPhantom Thieves of Heartsâ to reform hearts of corrupt adults by stealing the source of their distorted desires. Meanwhile, bizarre and inexplicable crimes have been popping up one after anotherâ¦ Living an ordinary high school life in Tokyo during the day, the group maneuvers the metropolitan city as Phantom Thieves after hours. Let the curtain rise for this grand, picaresque story!